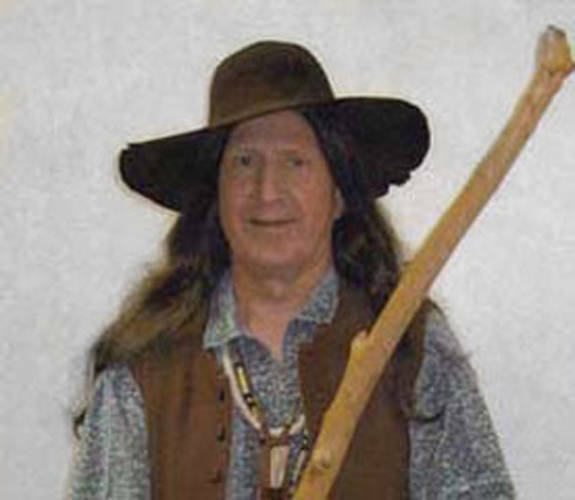 Kenneth Hammontree will portray Johnny Appleseed at 2 p.m. April 26 at the Brethren Retirement Community Brick Room. GREENVILLE – Greenville Public Library will sponsor a living history production as Kenneth Hammontree portrays Johnny Appleseed. Patrons can learn about Johnny Appleseed’s life and journey crossing Ohio and Indiana and his legacy of the apple trees he left behind. For more information, visit http://livinghistoryproductions.net. This event is sponsored by the Greenville Public Library but held at the Brethren Retirement Community Brick Room at 2 p.m. April 26. Everyone is welcome.